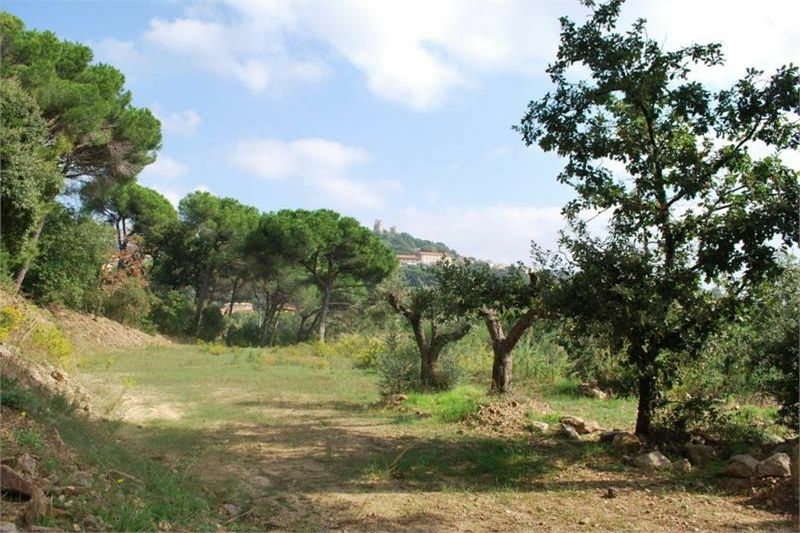 EXCLUSIVE MISSION: Beautiful building plot of 2533 m2,with open views. 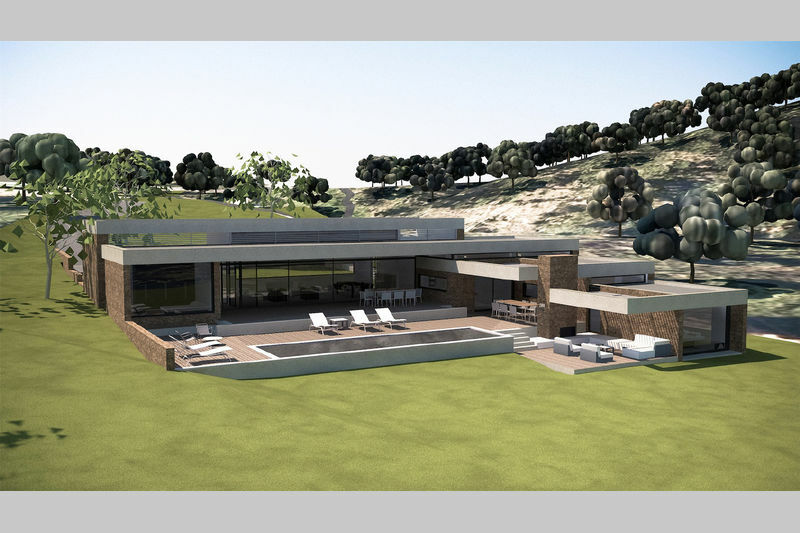 A BUILDING PERMIT is requested for the construction of a contemporary style villa of 250 m2. 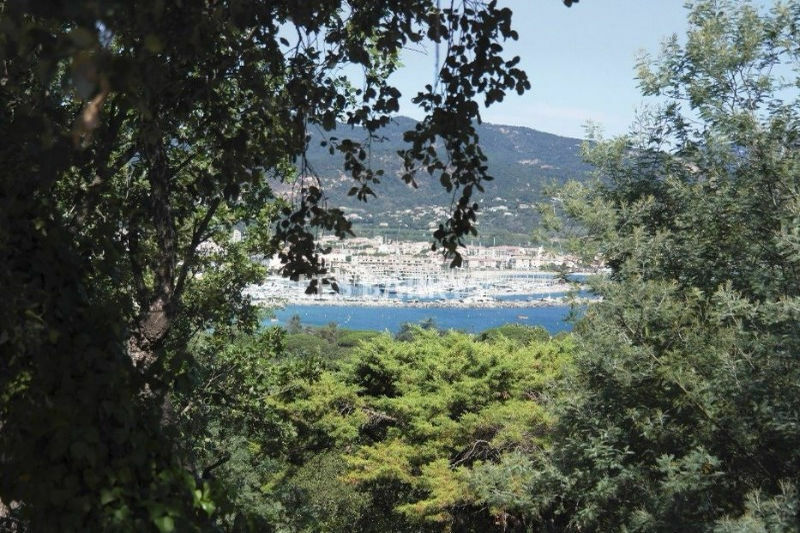 Land Grimaud Near center and beaches!